Ruby/Sapphire has just arrived in the Kanto region and is prepared / ready for the challenge and become champion of the region. However a discovery of a new species of Pokémon like never before unleashed huge disasters in the region , having to deal with this first. 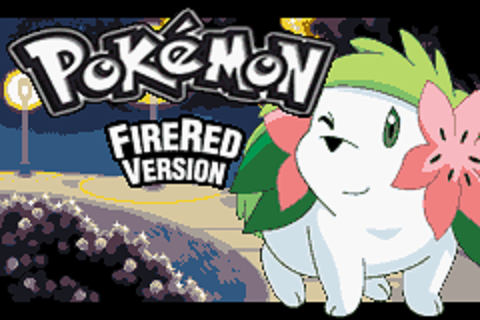 The Emerald team desperately seeking the power of this new Pokémon and the protagonist will have to find the new Pokémon Emerald before the team capture first. But that’s not all … it is said that there is another mysterious creature that is capable of altering the ecosystem as we know it and knows absolutely nothing about this creature ! Apparently everything is a mystery and will need to seek the mysteries that await you to our protagonist. It is said that in the Hoenn Islands ( A backwoods of Hoenn ) a person who could work with our sought is found, it will be where our protagonist embark on his new adventure. Fixed bug that prevented progress after Green City. Hidden events within the game . You can get a medal in this Alfa . New System of Rare Pokémon . 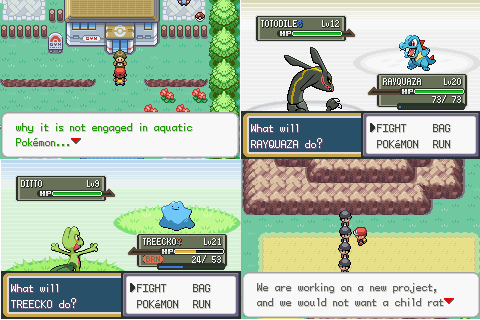 Starters are now corrected and also the rival.